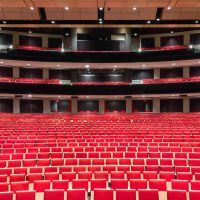 Situated in 2410, pathway Ste-Foy in Quebec, Salle Albert-Rousseau can welcome more than 1300 people during an artistic or a cultural event. The Room offers its space for various organization of activity for the big satisfaction of the local and foreign visitors. 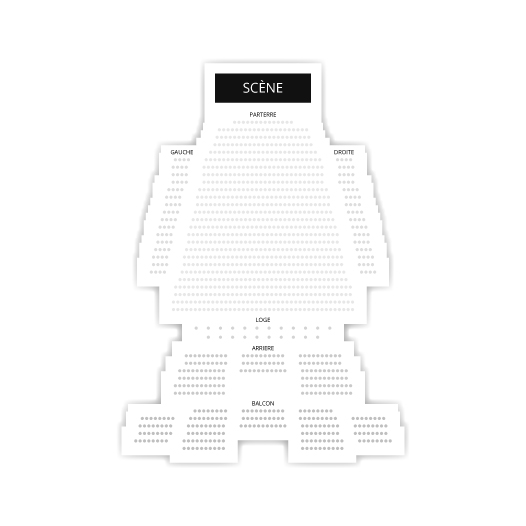 Billets.com offers you the possibility of reserving your places for the shows in performance on the scenes of Salle Albert-Rousseau, while consulting the program and the availability of places with a click.